Juveniles who commit crimes often find themselves in court systems that do not account for their young age, but it wasn’t always this way. The original aim of a separate juvenile justice system was to treat young offenders as the children they were, considering their unique child status and amenability for reform. Now, after years punishing young offenders as if they were adults, slowly the justice system is making changes that would allow the original vision for juvenile justice to finally materialize. In its original design, the founders focused on treating youth offenders separately from adults and with a different approach. The hallmarks of this approach appreciated the fact that youth cannot fully understand the consequences of their actions and are therefore worthy of reduced culpability. The original design for youth justice prioritized brief and confidential contact with the juvenile justice system, so as to avoid the stigma that would otherwise mar a youth’s chances for success upon release. Rehabilitation was seen as the priority, and efforts to redirect wayward youth were to be implemented when possible and appropriate. Ashley Nellis, PhD, is a Senior Research Analyst with The Sentencing Project. She has an academic and professional background in analyzing criminal justice policies and practice, and has extensive experience in analyzing disparities among youth of color in the juvenile justice system. She leads The Sentencing Project’s research and legislative activities in juvenile justice reform and serves on several youth-serving coalitions. She regularly delivers testimony, authors articles, and conducts research. She is frequently interviewed by the media on a variety of juvenile justice-related topics. Nellis is actively engaged in federal and state efforts to eliminate life without parole sentences for juveniles and to reconsider lengthy sentences for all prisoners. 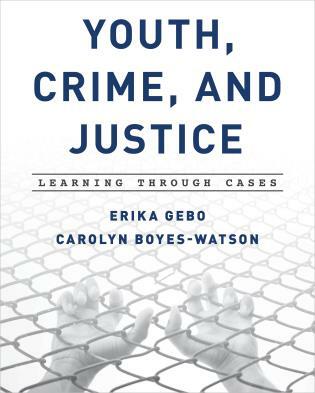 This text could be of interest to those in the juvenile justice field, as it provides a good analysis of the development of the system. This material would be of value to those that are looking at what has been done in the past and looking for questions to help further their questions for what can be done in the future. 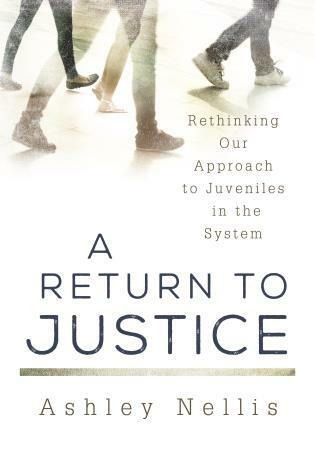 A Return to Justice, a comprehensive, eminently readable overview of America's broken juvenile "justice" system. Ashley Nellis deftly interweaves history, law, social science, and politics as she examines the problems that have long plagued the system - - including gross racial disparities, soaring recidivism, and high rates of institutional violence and abuse, among other - - and explores proven and promising alternatives. This book is essential reading for anyone interested in how our nation treats, and should treat, its most vulnerable children. 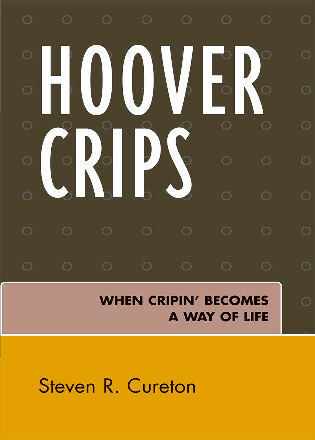 This is a well-written, well-researched book that will be accessible to many audiences. Nellis has a healthy skepticism for the successive "reforms" of the juvenile justice system over the last century since its creation. 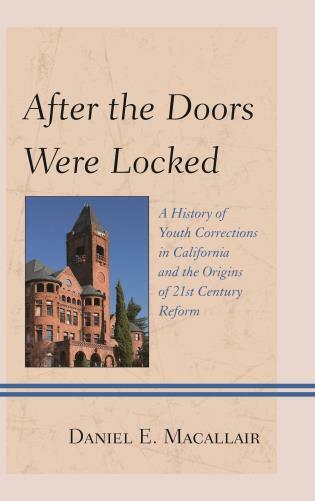 Nellis engagingly takes us on a journey that begins with the origins of the juvenile justice system with its vision of rehabilitation through the dark valleys of Reform Schools, Tough Love, Zero Tolerance and other false turns. She discusses the substantial gains and promise of the 21st century with evidence based interventions and a return to the system’s original vision that kids are different. Nellis revises the original vision by discussing the importance of caring for the whole child, not just addressing the child’s delinquent act, and the serious the role of race in the juvenile justice system. Nellis lucidly provides us the comprehensive facts to understand this on-going journey. The original tenets of the juvenile justice system were slowly dismantled and replaced with a system more like the adult criminal justice system, one which takes no account of age. In recent years, the tide has turned again. The number of incarcerated youth has been cut in half nationally. In addition, juvenile justice practices are increasingly guided by scholarship in adolescent development that confirms important differences between youth and adults. And, states and localities are choosing to invest in evidence based approaches to juvenile crime prevention and intervention rather than in facilities to lock up errant youth. This book assesses the strategies and policies that have produced these important shifts in direction. 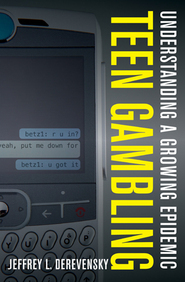 Important contributing factors include the declining incidence of youth-committed crime, advances in adolescent brain science, nationwide budgetary concerns, focused advocacy with policymakers and practitioners, and successful public education campaigns that address extreme sanctions for youth such as solitary confinement and life sentences without the possibility of parole. Yet more needs to be done. The U.S. Supreme Court has recently voiced its unfaltering conclusion that children are different from adults in a series of landmark cases. The question now is how to take advantage of the opportunity for juvenile justice reform of the kind that would reorient the juvenile justice system to its original intent both in policy and practice, and would return to a system that treats children as children. Using case examples throughout, Nellis offers a compelling history and shows how we might continue on the road to reform.